Lease now to receive first month's rent FREE! Very nice 2nd floor unit. 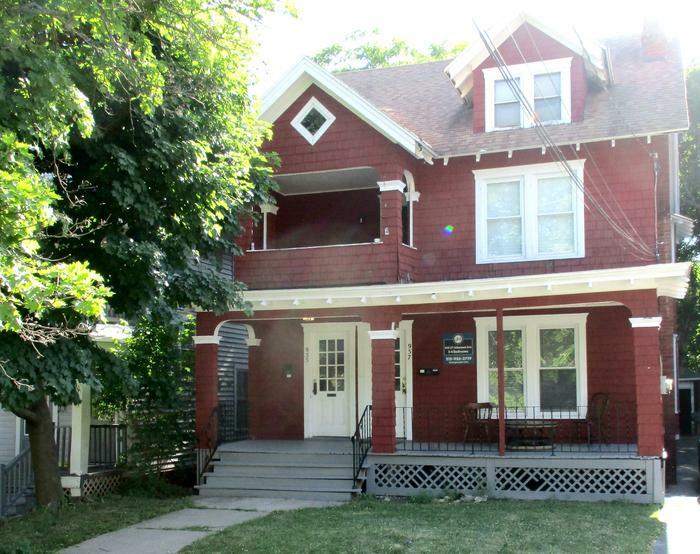 Very spacious unit with hardwood floors, fireplace, separate dining room, split floorplan, porch, FREE laundry! Wifi & ALL utilities included!! !